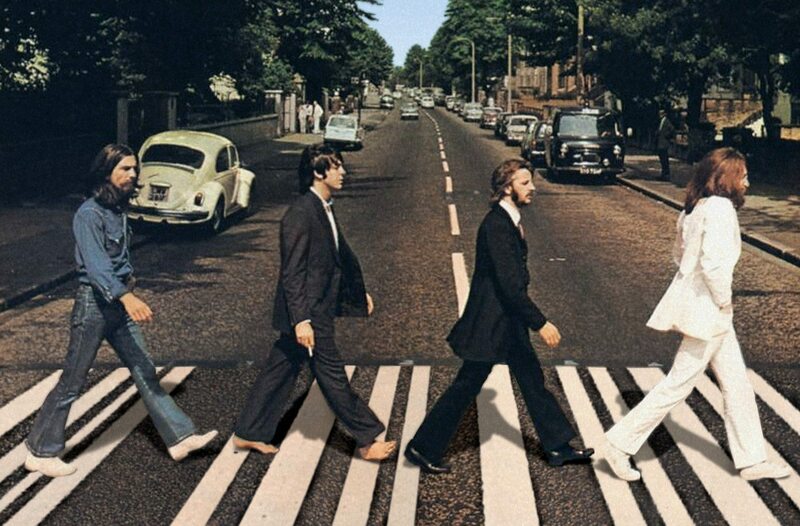 Few albums will ever be as widely appreciated as the great Abbey Road, released by The Beatles on this day in 1969. From its iconic front cover to the sheer genius that exudes from every track, Abbey Road is a truly perfect creation, any way you look at it. For that, we have producer George Martin to thank.As many know, tension between the members of The Beatles ran high towards the end of the 1960’s. In fact, tension in the whole world peaked around this era, as threats from the Cold War and Vietnam War loomed large. The Beatles were, quite literally, the most popular craze in all of human history, spending the majority of the early 60’s touring the world. It’s no wonder the fame got to their heads, especially as the chaotic world continued to inspire their creativity. © 2015-2019 Copyright McCartney Times. All Rights reserved.